Partnerships in higher education can provide wonderful opportunities to exchange ideas, talent and skills, and to develop mutually beneficial relationships that have a lasting impact on their students and communities. This MSI Monday Morning Lineup looks at some of the great partnerships between MSIs and PWIs (predominantly white institutions). These partnerships prove that impactful things can happen when great people and great programs come together. 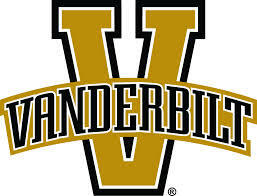 The Fisk/Vanderbilt Dual Degree program allows a student to earn both a bachelor’s degree from Fisk with a science major (e.g., biology, chemistry, math, computer science, physics) plus a bachelor’s degree from Vanderbilt in computer science or engineering (e.g., biomedical, chemical, civil, computer, electrical, mechanical). This is a five-year program, with the first three years spent in residence at Fisk, and the last two years spent at Vanderbilt. The Partnership for Research and Education in Materials between three Atlanta University Center (AUC) schools and the Materials Research Science and Engineering Center (MRSEC) at Georgia Institute of Technology integrates research, education and student mentoring in order to increase the number of underrepresented students pursuing graduate degrees and to increase their overall participation in materials science and engineering. 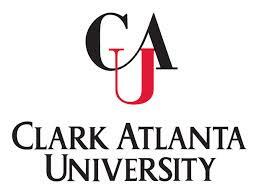 The three AUC schools are Clark Atlanta University, Morehouse College and Spelman College. The partner MRSEC is Georgia Tech Laboratory for New Electronic Materials in which fundamental materials properties and synthesis of epitaxial graphene are being investigated. The main goal of Partnerships for Research and Education in Materials (PREM) is to enhance diversity in materials research and education by stimulating the development of formal, long-term, collaborative research and education partnerships between MSIs and the NSF Division of Materials Research-supported centers and facilities. 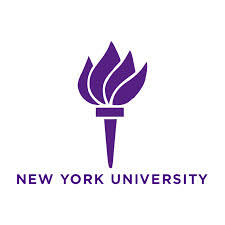 The partnership between Xavier and NYU develops a strong materials science research core at Xavier – which graduates many African-American chemists, physicists and biologists – and an undergraduate materials science educational program that will introduce a materials science track within the ACS-certified chemistry program at Xavier. The Urbana Regional Campus is part of the University of Illinois at Chicago College of Nursing (UIC CON) located on the University of Illinois at Urbana-Champaign (UIUC) campus in central Illinois. In this program students have the advantage of the highly ranked UIC CON program while they enjoy the sports, activities and resources of the UIUC campus. UIUC, which has a culturally diverse student body of over 44,000, offers an array of opportunities to participate in collegiate sports, be part of a fraternal organization and engage in on-campus social and cultural activities. The new Urban Environmental Justice and Social Entrepreneurship Duke Immerse program, launching this Spring, will enable eight students each from Duke and Paul Quinn College (Dallas, TX) to spend a semester taking a special topics course on tools for community involvement and three other courses on environmental justice, social entrepreneurship and urban restoration. Duke students will spend three weeks in residence at Paul Quinn, and Paul Quinn students will spend two weeks at Duke. We hope you enjoyed Valentine’s Day, and we want to keep the love going! Love comes in all shapes and forms — romantic, shared between friends, between a parent and child, and it can be self-love. This Monday Morning MSI Lineup highlights quotes from alumni of MSIs about the different perspectives of love. 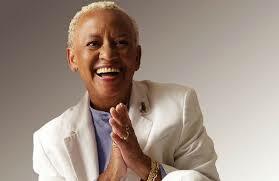 As we reflect on love, let’s not forget to love our MSIs and continue to lift them up. February is Black History Month and, with Valentine’s Day, also known as the month of love. What better way to combine both and highlight Black love, or better yet HBCU love! 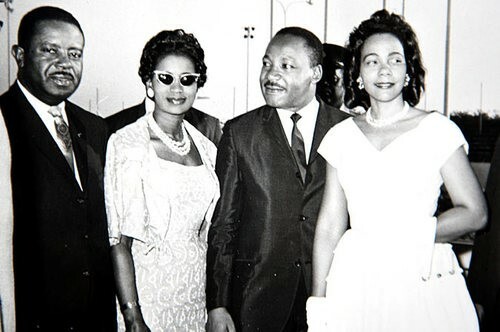 This Monday Morning MSI Lineup highlights notable couples, both current day and in history, in which both are HBCU alumni. If you know any HBCU love stories, or are one yourself, feel free to add your story in the comment section, and keep the love going! Dr. Moss, the current senior pastor of Trinity United Church of Christ, Chicago, Ill., is an accomplished author, speaker and activist. 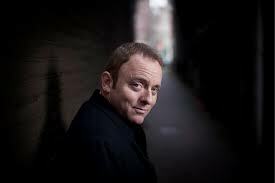 He published his first book, “Redemption in a Red Light District” in 1999 and co-authored “The Gospel Re-Mix; How to Reach the Hip-Hop Generation” in 2006. He is a life member of the Progressive National Baptist Convention, board member of The Christian Century Magazine, and chaplain of the Children’s Defense Fund’s Samuel DeWitt Proctor Child Advocacy Conference. 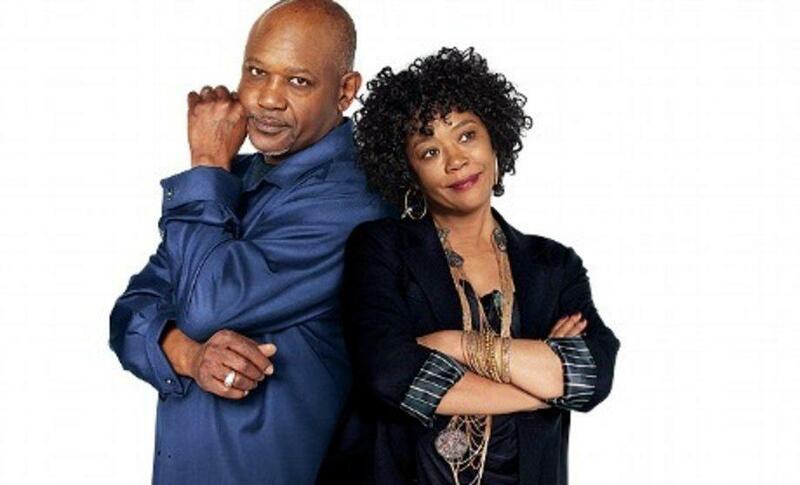 He is married to his college sweetheart, the former Monica Brown of Orlando, Fla., a Spelman College and Columbia University graduate who is a food justice and public health advocate. John Hope Franklin was an American historian of the United States and former president of Phi Beta Kappa, the Organization of American Historians, the American Historical Association, and the Southern Historical Association. 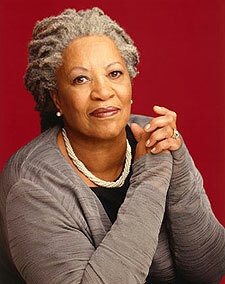 He is best known for his work “From Slavery to Freedom,” first published in 1947 and continually updated. More than 3 million copies have been sold. 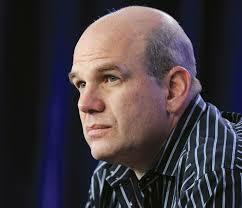 In 1995, he was awarded the Presidential Medal of Freedom, the nation’s highest civilian honor. 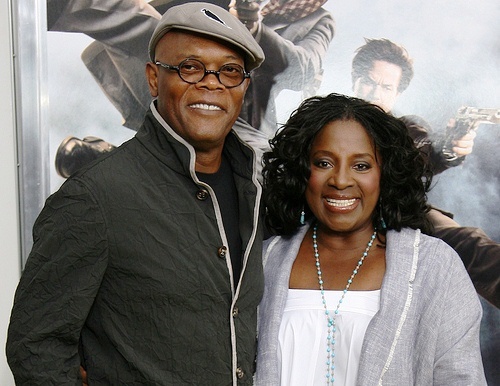 He graduated from Fisk University where he met his wife, Aurelia Whittington. She served as librarian in Raleigh, Durham, Prince George’s County, Md., and at Spingarn High School in Washington, D.C. She was awarded a master’s degree in Library Science from Catholic University. 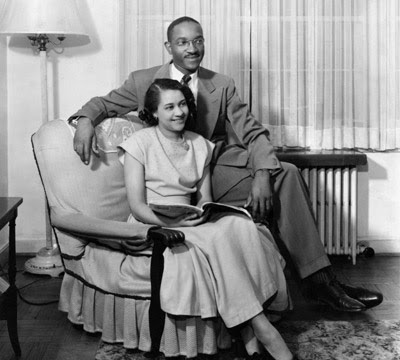 Aurelia served as adviser, editor and benefactor to John Hope as his career advanced: What they called the “Aurelia W. Franklin Scholarship” offered him time to conduct the research for “From Slavery to Freedom” in 1946. Ralph David Abernathy Sr. was a leader of the Civil Rights Movement, a minister and a close associate of Martin Luther King Jr. in the Southern Christian Leadership Conference (SCLC). Following King’s assassination, Dr. Abernathy took up the leadership of the SCLC Poor People’s Campaign and led the March on Washington, D.C., that had been planned for May 1968. 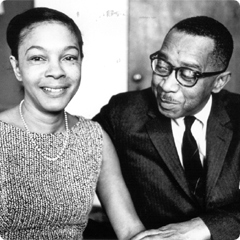 In 1952 he married Juanita Jones Abernathy, who became pivotally involved in the Civil Rights Movement from the inception of the Montgomery bus boycott. 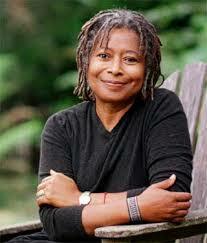 For much of her life, her work has taken her throughout the world, working for justice and equality for all. Mrs. Abernathy continues to volunteer her time as a board member and board officer of numerous civic and religious organizations, including: Metropolitan Atlanta Rapid Transit Authority; Morehouse School of Religion; Ralph David Abernathy Towers and Ralph David Abernathy Foundation; Fulton County Development Authority; Atlanta-Fulton County League of Women Voters; and Citizen Panel Review Board for the Development of Family and Children’s Services. Booker T. Washington was an African-American educator, author, orator and adviser to U.S. presidents. Between 1890 and 1915, Washington was the dominant leader in the African-American community. He was of the last generation of black American leaders born into slavery and became the leading voice of the former slaves and their descendants who were newly oppressed by disfranchisement and the Jim Crow discriminatory laws enacted in the post-Reconstruction Southern states in the late 19th and early 20th centuries. In 1895, his Atlanta compromise called for avoiding confrontation over segregation and instead putting more reliance on long-term educational and economic advancement in the Black community. 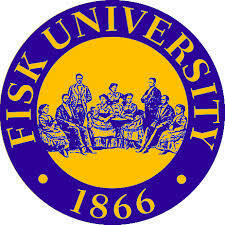 His base was the Tuskegee Institute, a Historically Black College in Alabama. 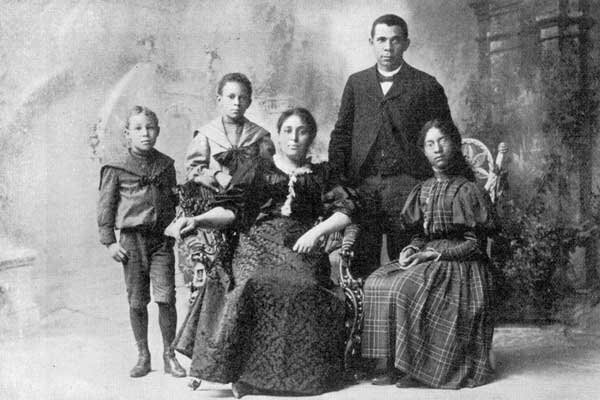 In 1893, after being twice a widower, Washington, a Hampton alum, married his third wife, Margaret James Murray. 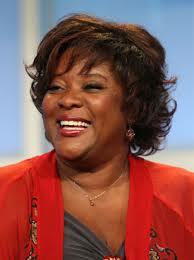 She was from Mississippi and had graduated from Fisk University. 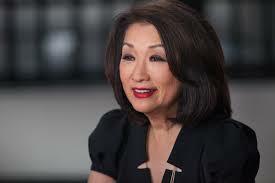 Alexis Herman is an American politician who served as the 23rd U.S. Secretary of Labor, under President Bill Clinton. Prior to her appointment, she was Assistant to the President and Director of the White House Office of Public Engagement. 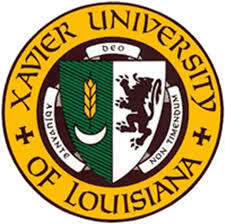 She briefly attended Edgewood College, Madison, Wisc., and Spring Hill College, Mobile, Ala., before transferring to St. Xavier University of Louisiana in New Orleans, where she received a B.A. in Sociology in 1969. She joined the Gamma Alpha Chapter of Delta Sigma Theta during her college years and supported the sorority throughout her career. In 1977, President Carter appointed Herman to the Department of Labor’s Women’s Bureau, making the 29-year-old the youngest person to hold that position. In May 1997 she became the first African American to hold the position of Secretary of Labor and only the fifth woman in the history of this office to be appointed. Herman married Dr. Charles L. Franklin Jr. and lives in McLean, Va. After completing medical school in 1971, Dr. Franklin served as an intern in the U.S. Coast Guard. He completed his residency in obstetrics/gynecology at Howard University Hospital and then opened a family practice in nearby Silver Spring, Md., in 1976. 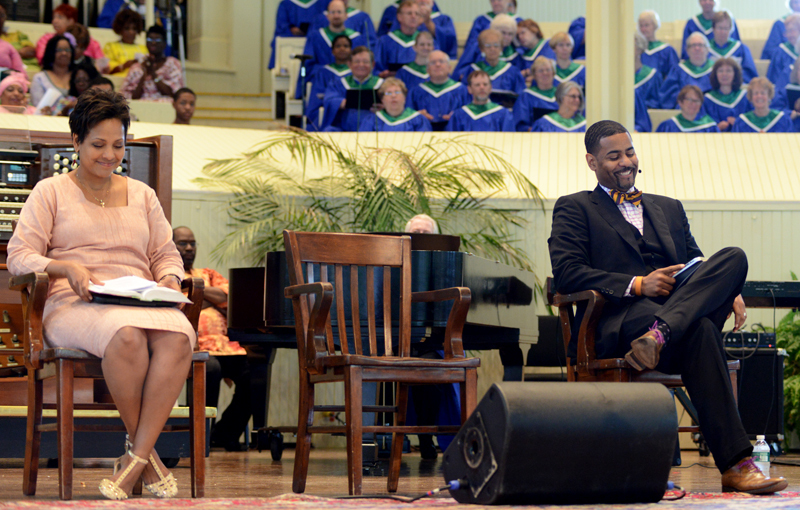 Willie Norwood Sr. is an American gospel singer and has been involved in singing since early childhood. He is mostly known as the father and voice coach of R&B singers Ray J and Brandy. Willie Norwood attended Jackson State University on a band scholarship. 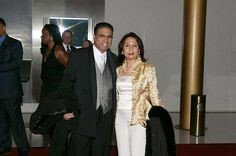 His wife Sonja Norwood, an alumna of Southern University, is an accomplished talent manager, television producer and deal maker. In April 2012, she completed her first ebook, “Change Starts With ME” and will begin online webinars and seminars with emphasis on the entertainment business and female empowerment through her “You Can Have It All and Change Starts With ME” series. Colleges are (mostly) not islands. Rather, they reside in communities with people who call the surrounding neighborhoods home. The relationship between an institution and its neighboring communities should be one of mutual support, reciprocity and understanding. This morning’s Lineup highlights MSIs that are making the extra effort to use their resources to provide services and engage in meaningful relationships with their surrounding communities. 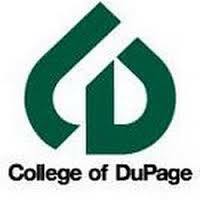 College of DuPage, Glen Ellyn, Ill., participates in Service Learning. DUPAC is one of the partner sites where students can be placed. Its mission is to provide a process that empowers local residents, organized as Community Committees, to take action aimed at encouraging youth to make positive choices. It develops and sponsors efforts aimed at keeping the community strong and promoting an environment in which children can live and grow successfully. Students placed at DUPAC facilitate life skill and recreational programs and events for at-risk youth, families and the community; participate in the planning of fundraisers and other sponsored events; and provide security, trust and mentoring for the program’s participants. VBOC makes a positive difference in the lives of veterans through effective professional small business development, as well as via support, creation and retention of veteran-owned and -controlled business activities on Guam and in Region IX. The program is a community-based project funded in part by the U.S. Small Business Administration through a grant to serve as a clearinghouse of business and technical assistance for those veterans interested in starting or expanding a business, and through collaborative efforts and partnerships with the University of Guam Small Business Development Center and the Guam Procurement Technical Assistance Center. The program is hosted by the University of Guam, School of Business and Public Administration, and is partnered with the Guam Economic Development Authority. The WETCC Extension Office is the bridge between this Mahnomen, Minn., college and its community. The office’s goal is to promote local self reliance built on tribal traditions. The extension program offers classes in food preservation and salve-making. It also offers youth programming, an annual Wild Food Summit, information about community farms and farmer’s markets, and resources for the community. 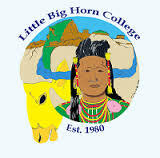 Little Big Horn College, Crow Agency, Mont., has several sponsored programs that provide outreach and connection with its surrounding community. The Water Quality Project, one of the college’s noted programs, helps to protect the Crow Reservation community by offering homeowners well water testing. The project provides free, confidential water testing, which checks levels of iron, sulfate, bacteria, manganese, lead, arsenic, mercury and more. Since 1989, Project C.O.P.E. (Community Outreach Prevention and Education) has provided HIV/AIDS education sessions, outreach, short-term counseling, presentations and free testing throughout Davidson County, particularly the North Nashville community. The goal and mission is to decrease the number of positive-diagnosed HIV/AIDS individuals primarily through education, outreach and testing. Services of Project C.O.P.E include short-term counseling services to individuals and/or families, educational activities to groups, oral rapid HIV testing to individuals, pre- and post-test counseling, and ongoing training activities to increase the knowledge of HIV and AIDS for alcohol and drug abuse treatment agencies. 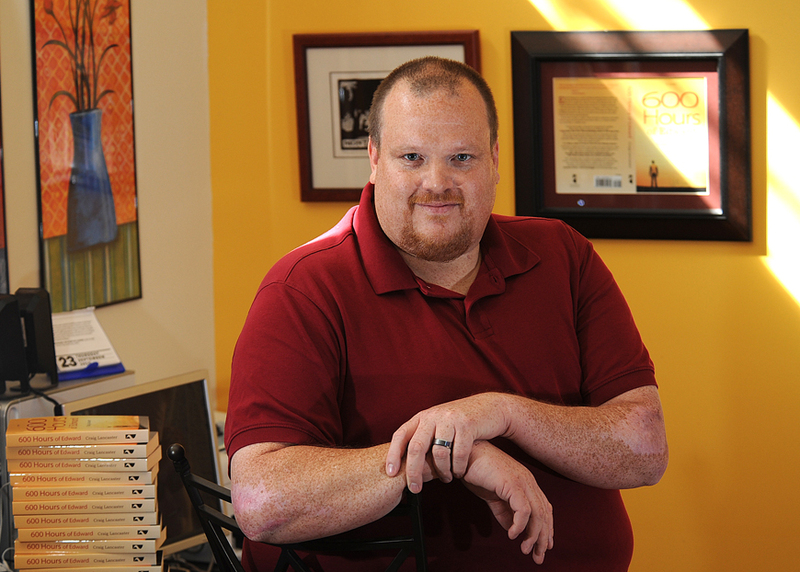 A subsidiary of Edward Waters College, SSCRC offers several services and resources for members of the surrounding communities, particularly North Jacksonville in Florida. For example, it provides health education and screening services, computer training, veteran services, community service seminars/workshops, social services, employment referrals, food distribution, and communication activities. 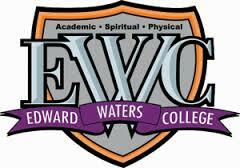 Edward Waters College, through SSCRC, is committed to providing senior wellness, prevention services, and a community collaboration network with a direct focus on health, social and educational services. The center is able to do this through wellness programs, social services and virtual learning courses. University of Houston-Downtown is participating in the Homeless Youth Count Project 2.0 and Survey in Houston/Harris County. The project aims to help discern the number of youths younger than 25 years old currently experiencing homelessness or housing instability in Houston/Harris County and to examine factors that help with program planning in the community, including the composition of homeless youth (e.g., LGBT, teen parents or pregnant, minority, undocumented), perceived causes of homelessness, service utilizations, family relationship and social network, and prevalence of risk behaviors. Serving the greater-Tucson area, Pima Community College’s (PCC) Health Clinics, operated by Marana Health Center Healthcare, are open to the public as well as PCC students, staff and faculty. It accepts most major health plans and welcomes new patients. For those without health insurance, sliding fees are available. There are two clinics at the community’s use, the Eastside Medical Clinic and the Westside Medical Clinic. Pima’s Dental Hygiene Clinic provides preventive dental services by dedicated students as a learning experience in a clinical setting. The low-cost services are provided under the supervision of licensed dental hygienists and dentists. Curriculum Enhancement and Mentoring for High School Teachers is a program at the University of Memphis that is funded by a CAREER Grant awarded by the National Science Foundation. The program focuses on interactions with teachers and communicating research results to students in Memphis City Schools (MCS) and Shelby County Schools (SCS). Through the duration of this grant, professional- and curriculum-development workshops, which will have long-lasting effects, are held for chemistry teachers. This project will annually affect over 6,000 minority and/or economically disadvantaged high school students in MCS and SCS, also bringing research findings to the classroom and attracting more high school students to STEM careers. In 2005, Chicago State University’s HIV/AIDS Research and Policy Institute purchased a mobile van that is being used to disseminate HIV/AIDS prevention and educational materials, and provides a venue for HIV testing. (The van is also equipped for testing for other sexually transmitted diseases.) The testing has been made possible through collaboration with the Chicago Department of Public Health, the AIDS Foundation of Chicago, and many other community-based organizations.